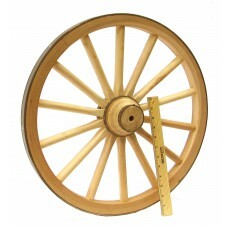 Cannon Wheels, cannon wheel - Colonial Trading Co. 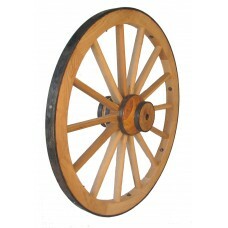 Solid Cannon Wheels made from Hickory and Ash. 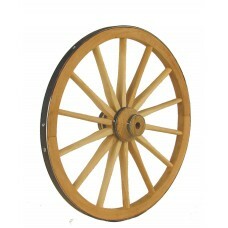 We can build custom cannon wheels, or rebuild and repair your cannon wheels. 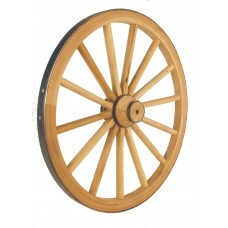 The cannon wheels that we stock are styled after Civil War era Napoleon cannon wheels. We stock them down to 1/4 scale, perfect for your miniature cannon. We can also build full scale 57" cannon wheels that will look great on your real cannon. Made with the correct amount of dish. You won't be disappointed! 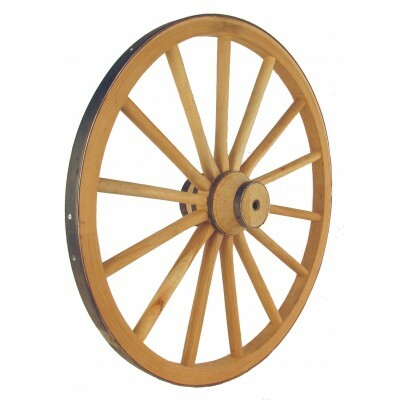 CONTACT US FOR CUSTOM CANNON WHEELS. WE ARE HAPPY TO QUOTE ANYTHING.